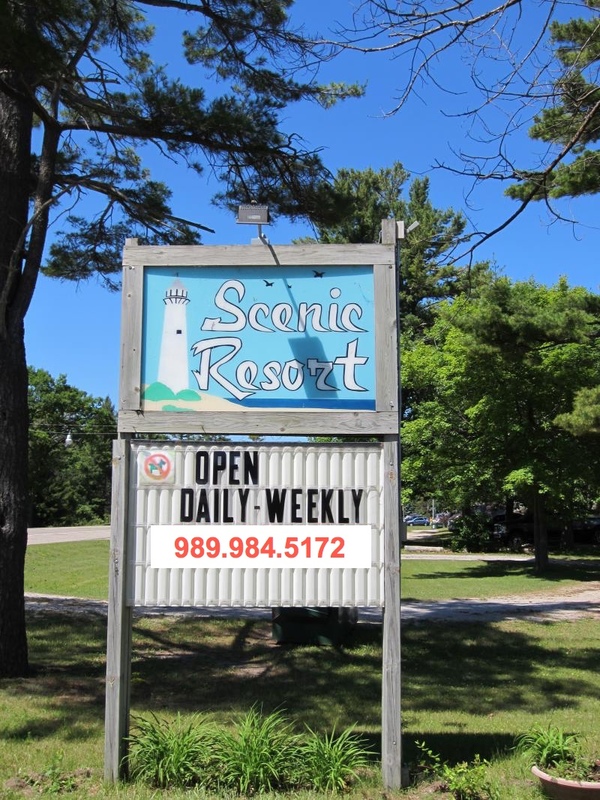 Scenic Resort offers 7 rental units, open from May to November. All cabins are completely furnished. Kitchens are fully accessorized with dishes, silverware, pots, and baking supplies and electric fans. 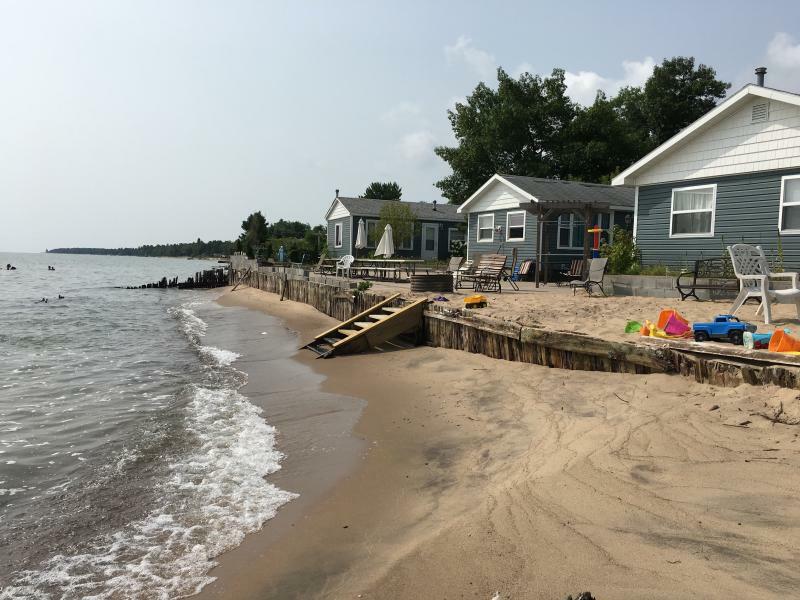 Located on US 23, outside the city limits of Oscoda, Sable Beach-Scenic Resort is just 2.5 miles south of Au Sable River.